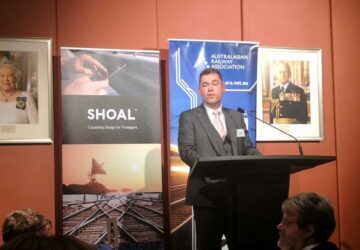 Shoal was extremely honoured to be the major sponsor of South Australia’s Transport and Infrastructure review hosted by the Committee for Economic Development of Australia (CEDA). 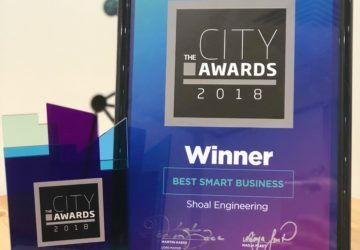 Shoal’s Chief Operating Officer (COO), Michael Waite spoke about the increasing complexity, challenges and value of systems thinking throughout all industries. He was also a member of the panel along with the Hon. Stephan Knoll (SA Minister for Transport, Infrastructure and Local Government) and Prof. Rocco Zito (Head of Civil Engineering at Flinders University) where he answered questions on how systems thinking is implemented, thinking holistically can enable creative means to solve traffic congestion, and why you should never ask closed questions in a panel discussion. Shoal’s Chief Engineer, Kevin Robinson also attended with a seat at the head table with the Minister and other senior attendees. Some of our close partner organisations attended as invited guests, with a large contingent to Shoal staff present. The Hon. Stephan Knoll provided insight into transport and infrastructure priorities and his speech resonated with many. His vision and proposed direction for South Australia was forward thinking and acknowledged the long-life cycle of some of these activities with the intent to contribute to the over all states economic and community benefits. 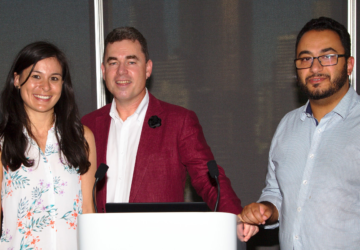 Following the Ministers words, the panel discussion with Mr Waite and Prof. Zito answered questions from the crowd on how to take the bold plan, and achieve success for government, academia and industry. Leveraging practices such as systems thinking, and holistic design drew consensus from the panel. 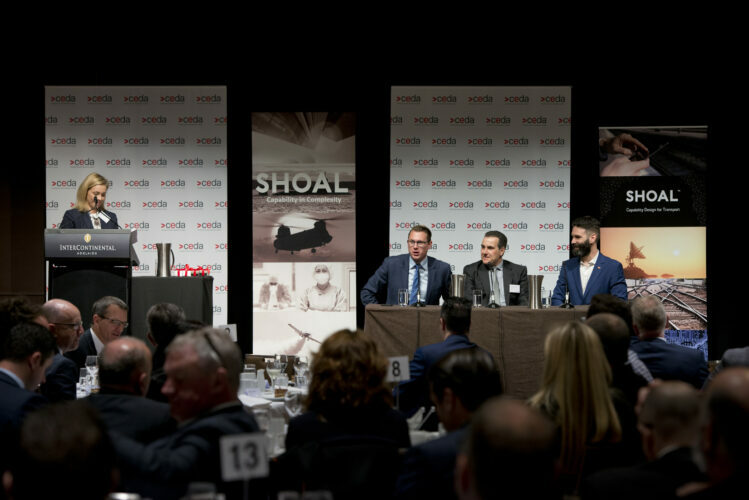 Overall the event was considered highly successful by those in attendance and Shoal looks forward to participating in further strategic discussions within South Australia and contributing to the successful realisation of the complex projects.